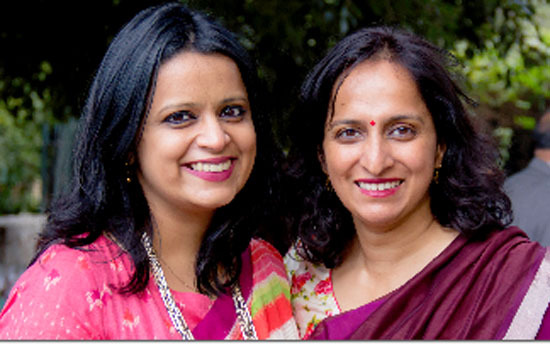 Hyderabad: Slurrp Farm, a young Indian food brand, started by two mothers Shauravi Malik &Meghana Narayan, is attempting to promote healthier eating among young kids, and their families. It has launched a new range on crunchy-munchy snack packs loaded with nutritional benefits – The Mighty Munch & Mighty Puff are made with multigrain millets – ragi&jowar, are NOT fried and contain NO maida, preservatives, artificial colours or transfats. They are available in both savory & sweet flavours like Tangy Tomato, Cheese and Herbs and Choco Ragi. According to the 2017 Euromonitor report on the Indian snacking market, a 9% retail value CAGR at constant 2017 prices is expected over the forecast period to reach INR446.9 billion in 2022. The current trends show that consumers are moving towards healthier alternatives drawn from traditional Indian and Western snacks.The rising incidence of cardiovascular diseases and obesity and high blood sugar levels pushed consumers to look out for snacks that do have an adverse effect on their health. A similar trend can be seen in India's breakfast cereal market, which is projected to touch Rs 26.1 billion by 2020, from Rs 14.4 billion in 2015. Most major players in the snack and breakfast categories have introduced healthier variants now that they have seen an exponential demand generated by the smaller homegrown brands.